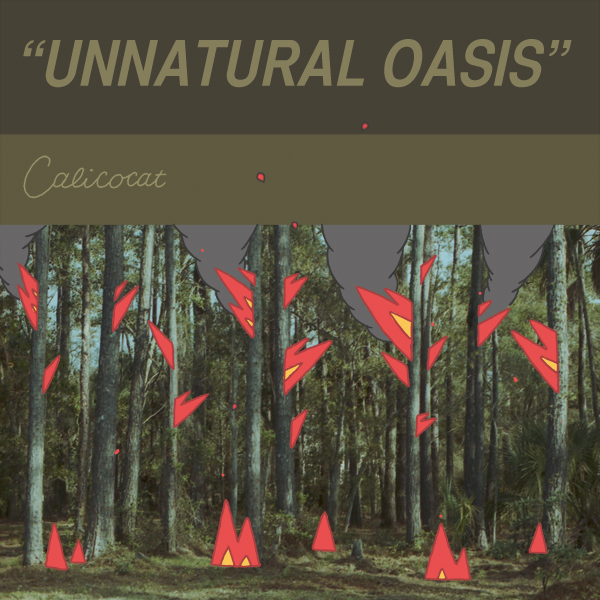 I recently just completed two album covers for Calicocat's new songs "Unnatural Oasis" and "Tile Grey Paint." I'm pretty satisfied with these, and I feel like I went out of my comfort zone a little bit. 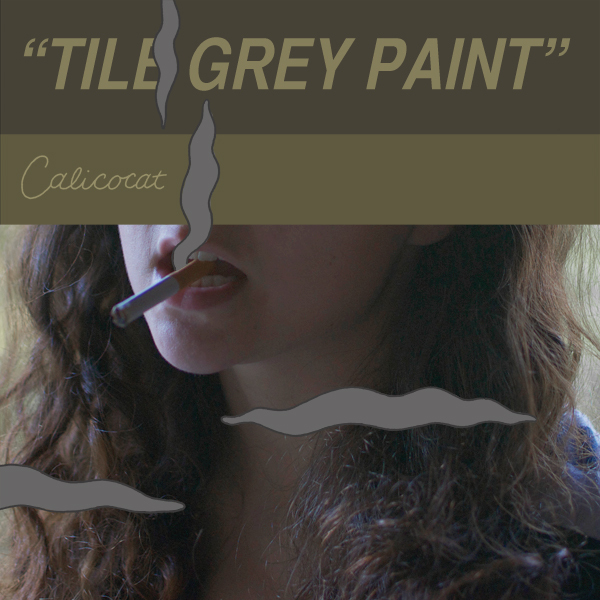 Go check out Calicocat's new songs here! They are soooo good!